Developed and published by Adobe Systems for Windows and OS X, Adobe Photoshop is undisputedly one of the most popular and professional graphic editor. This powerful tool has vast support for graphic file formats, and its feature set can be expanded by numerous Photoshop plug-ins/applications. Besides, Adobe Photoshop products also include Photoshop Lightroom, Photoshop Elements, Photoshop Express and Photoshop Touch. With these applications you can transform raw images into anything you can imagine and showcase them in extraordinary ways. In spite of all its powerful functions and versatile features, Photoshop seems not to be an easy-to-operate app for all level of users, and some of the users might need to uninstall it for personal reasons. If you are one of those who want to remove Photoshop, keep in mind that dragging this app to the trash doesn’t mean that it will be removed from your Mac entirely, cause its additional files, such as preference files and cache folders, still remain on the hard disk. Then how to uninstall Photoshop properly? How to wipe off its traces completely? Continue reading this post to learn some techniques about Photoshop removal on Mac OS X. Now let’s start with the Photoshop removal process. Please follow the instruction below to avoid potential mistake and ensure a clean uninstall. Or if you wanna save your time in getting rid of Photoshop, you can check out Recommended Solution: Uninstall Keynote with MacRemover. Before uninstalling Photoshop, you’d better quit this app and end all its processes. 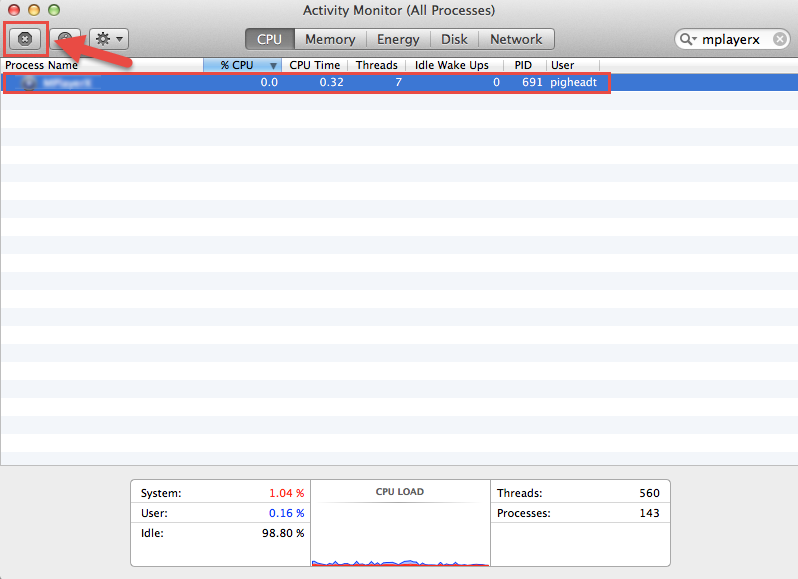 – Open Activity Monitor in the Utilities folder in Launchpad. – Select the process(es) associated with Photoshop. – Click Quit Process icon in the left corner of the window. – Click Quit (or Force Quit) in the pop-up dialog box . Make sure to log into your Mac with an administrator account, and you will be asked for a password when you try to delete something. – Head to the Applications folder in the Finder. 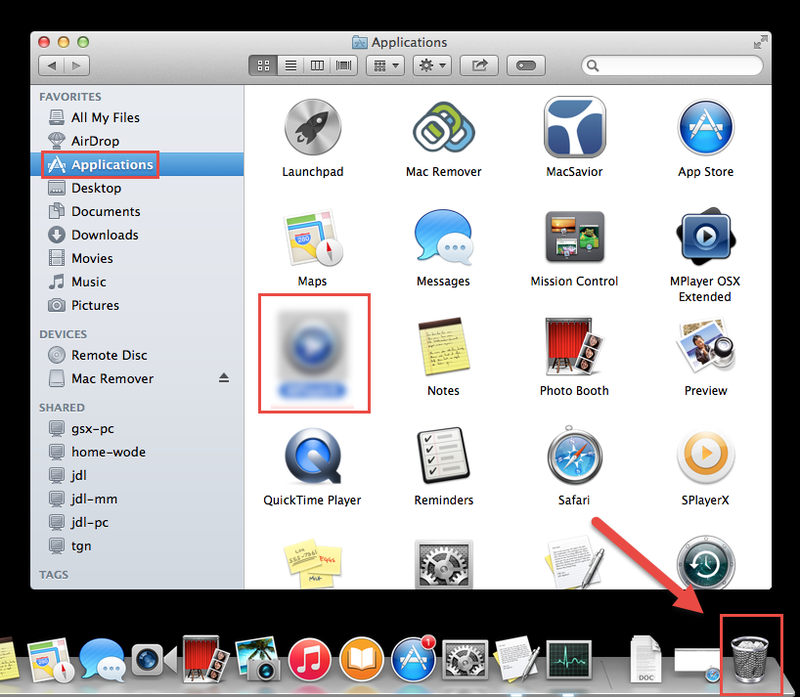 – Drag Photoshop icon to the Trash in the dock. – Search for the app you wanna delete in the Launchpad. – Hold down its icon until it begins to wiggle and shows “X” on the upper left corner. – Click the “X” icon and click Delete in the confirmation dialog. 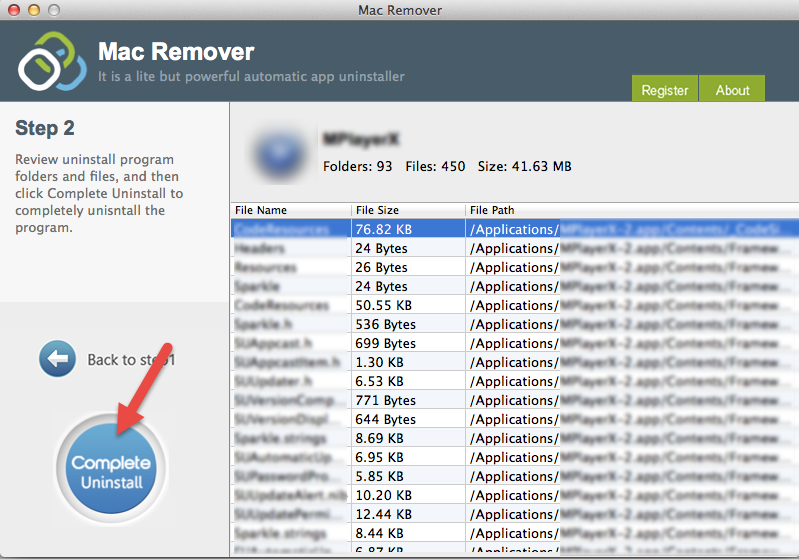 If the app doesn’t have a delete button (such as the apps that come with OS X), then it cannot be uninstalled by this way. Though Photoshop has been deleted to the Trash, its lingering files, logs, caches and other miscellaneous contents may be stored stored around the OS X file system. You can manually detect and clean out all components with this app. – Search for any files or folders with the program’s name or developer’s name in the ~/Library/Preferences/, ~/Library/Application Support/ and ~/Library/Caches/ folders. Right click on those items and click Move to Trash to delete them. Besides, there may be some kernel extensions or hidden files that are not obvious to identify or locate. In that case, you can do a Google search about the components for Photoshop. Usually kernel extensions are located in /System/Library/Extensions and end with the extension.kext, while hidden files are mostly located in your home folder. You can use Terminal (inside Applications/Utilities) to list the contents of the directory in question and delete the offending item. If you are determined to delete Photoshop permanently, the last thing you need to do is emptying the Trash. Notice: you can not undo this act, so make sure that you haven’t mistakenly deleted anything before doing this act. – Right click on the Trash in the dock. – Choose Empty Trash in the list. In case you cannot empty the Trash, reboot your Mac and do it again. If you change your mind about deleting something, before emptying the Trash, you can right click on the items in the Trash and choose Put Back in the list. That’s all. After performing these steps you should have successfully remove Photoshop and its associated files to make more disk space available. If you encounter any issues in removing Photoshop (such as you’re not sure which files or folders are associated with this app), or you just wanna uninstall it in a much more convenient and time-saving way, you can utilize a professional third-party uninstaller to resolve these worries. Here MacRemover is strongly recommended for you to remove Photoshop with ease. It is a lite but powerful utility that helps you thoroughly remove unwanted, corrupted or incompatible apps from your Mac. 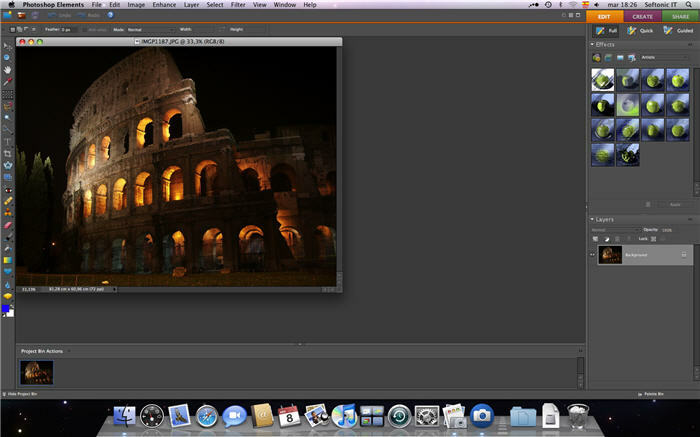 Now let’s see how it works to complete Photoshop uninstall within a few clicks. 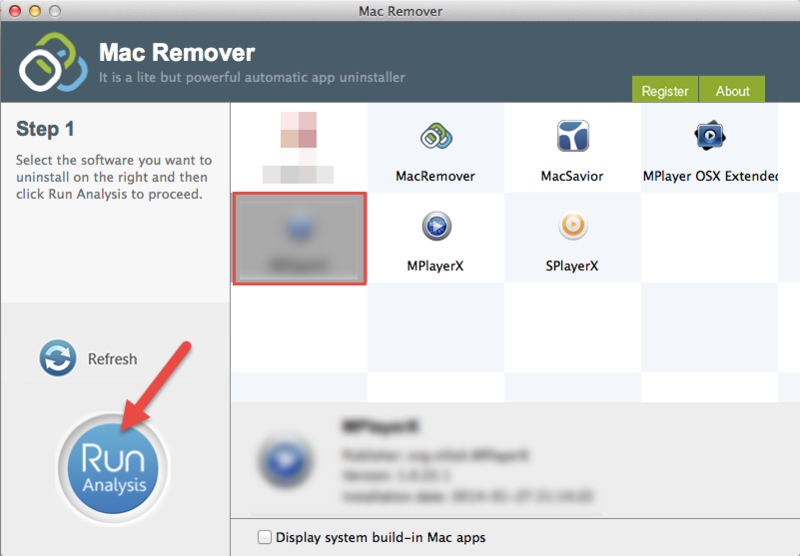 Download MacRemover and install it by dragging its icon to the Application folder. 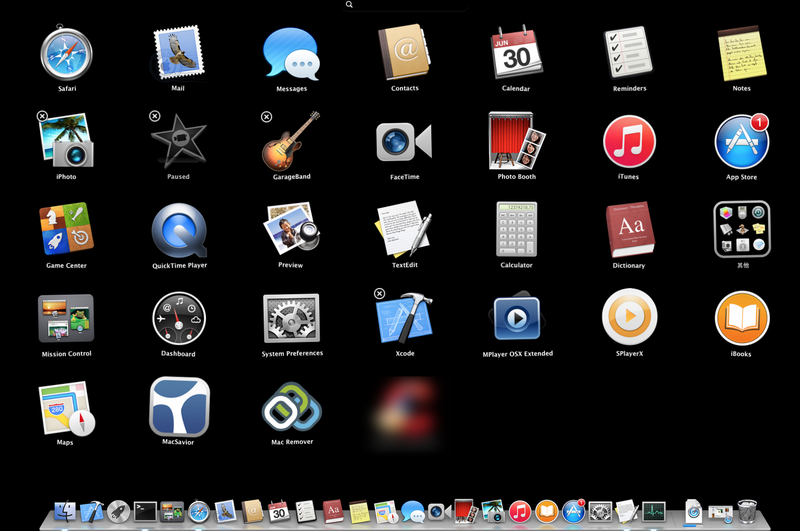 Run MacRemover in the Launchpad, select Photoshop appearing on the interface, and click Run Analysis button to proceed. Review Photoshop files and folders, click Complete Uninstall button and then click Yes in the pop-up dialog box to confirm Photoshop uninstall. The whole removal process may take a few seconds to finish, and then the Photoshop app as well as its belonging items will be successfully removed from your Mac! This tutorial details two effective solutions to uninstall Photoshop on Mac, and either of them works for most of the apps on your Mac. 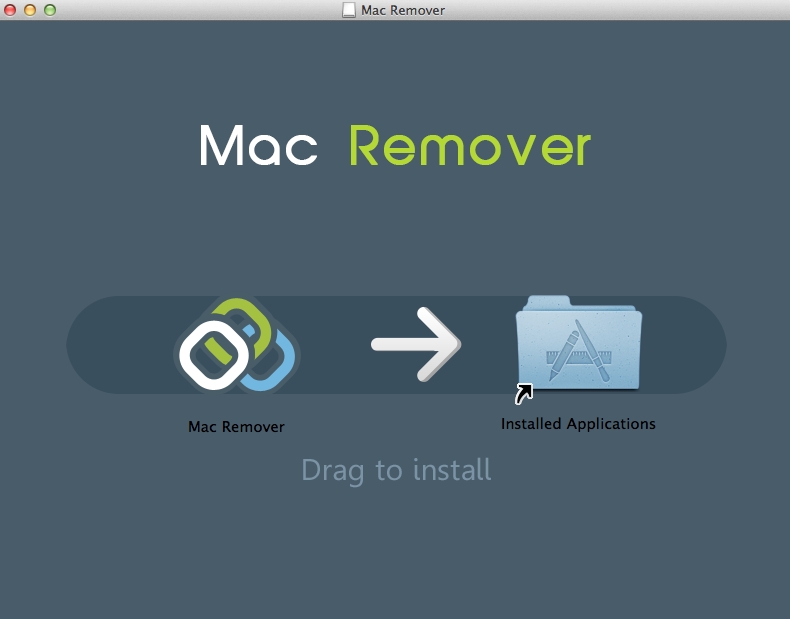 As a lightweight, professional and handy utility, MacRemover can automatically scan and then promptly wipe out all the traces of target application without any hassle. If you encounter any problem in any app removal, try this automatic tool to resolve your troubles!